Stav Bottner is an Attorney at the Law Offices of Robert R. Pagniello. He was sworn in to the Bar in July of 2016 and began practicing law at the Law Offices of Robert R. Pagniello in October of 2016. Stav handles cases in Social Security, Workers’ Compensation, and Personal Injury. He is a graduate of the Florida Coastal School of Law Class of 2015 and was in their inaugural Fast Track Program. 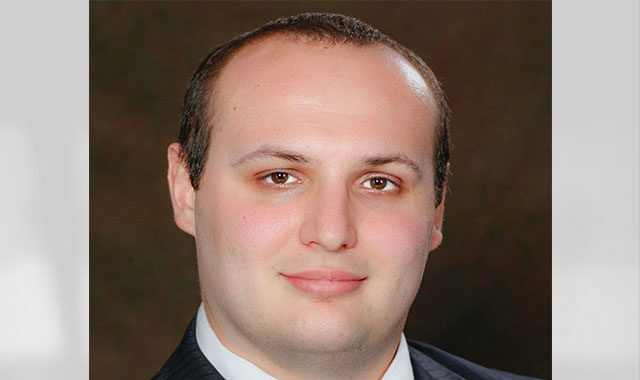 Stav enjoys the practice of law and working tirelessly to getting successful outcomes for his client’s cases. While out of the office, enjoys reading and sports. University of Central Florida, Class of 2013, B.S. in Criminal Justice and Legal Studies.